As my hair gets longer, I get lazier. It is not as if I have a lot of hair, it's as thin as can be and takes the smallest amount of time to dry but here I am everyday just throwing it up quick. 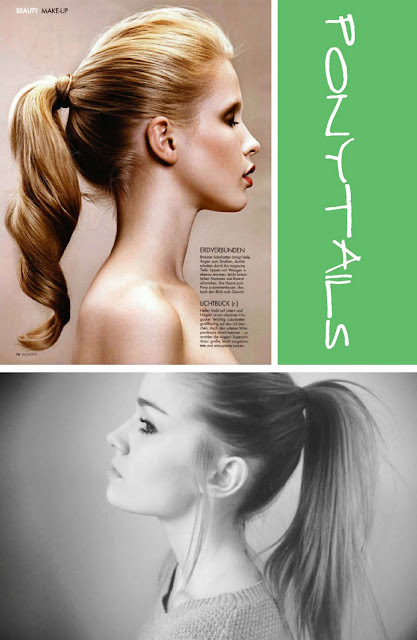 But great for me is that these looks are in and the best hair for summer. How are you wearing your hair for summer? can we trade? I have too much hair!! But i definitely rock the messy bun and side braid on the reg. SO CUTE. Love both the braids, I need to watch some youtube videos and try it at home! 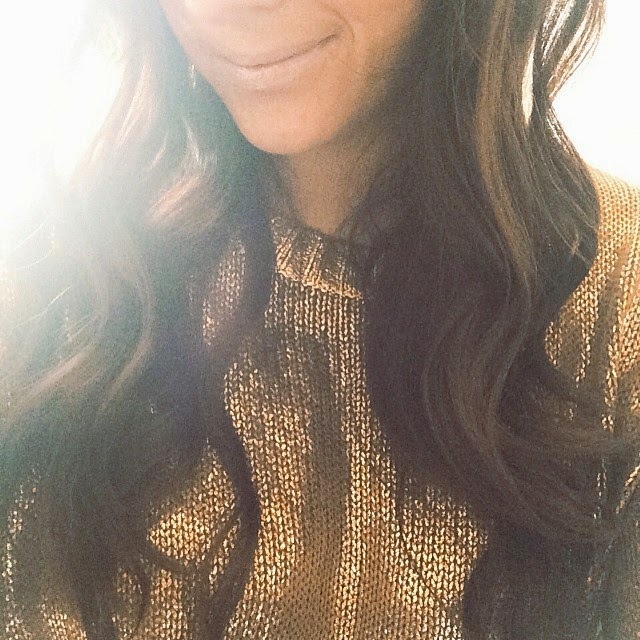 I've been sporting bohemian braids on the weekends like it's goin' out of style! Everyone loves it :) And what do you know - I am sporting the high ponytail today! Great post doll! Love that french plait on the back of the head, I wish I could do that! 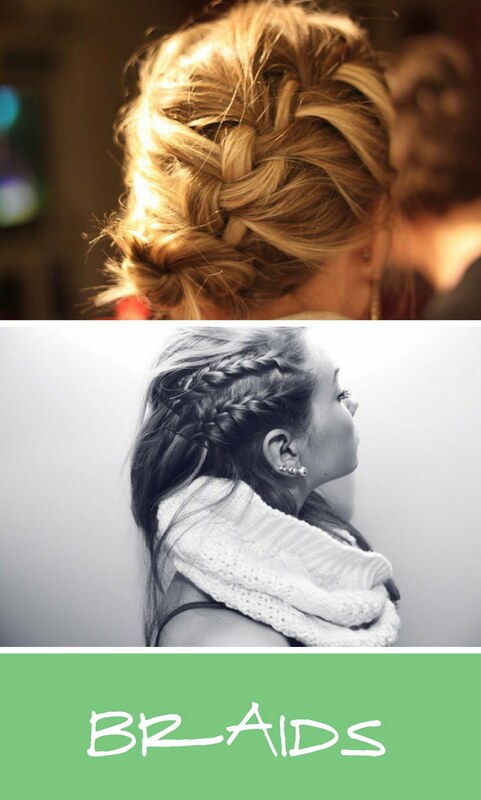 I love every single tihng you can do with your hair if it has to do with braids! 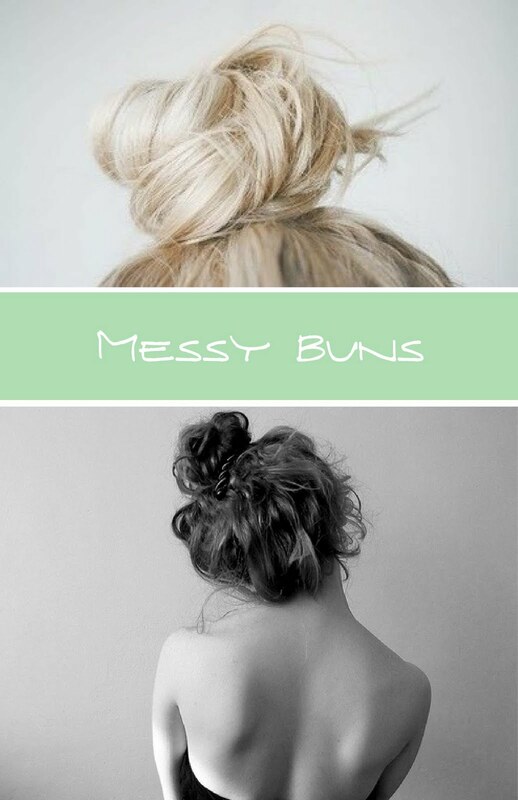 great ideas.. currently obsessed with messy buns & side "french fishtail braid"
I love a good messy bun! Great blog. I'll follow you...follow my blog...please!!! ahh i love this post too!! !